Nightlife in Orange County is about to experience a major overhaul. A much needed one at that. In the early 2000s there weren’t many choices for those that wanted to stay out dancing and drinking past 10 p.m. You could wait in line at Dennis Rodman’s club on PCH, Josh Slocum’s, drive to Anaheim and mix it up with the over 18 crowd at the Boogie, or wait in line to stand four deep at the bar at The Yard House and dance when nobody was looking. Sutra, once a restaurant, had to be turned into a nightclub. It was never a perfect fit, but Identity Management group was able to make it successful for over a decade. This past weekend Sutra closed its doors. Now rebranded and completely made over, The Triangle has attracted restaurants like La Vida Cantina, Tavern+Bowl and H20 Sushi to fill the shopping center once filled with Virgin Records and NikeTown. We spent the first few minutes turning our heads from side to side trying to take it all in. Club-goers will be astonished by the magnitude of lighting displays and art pieces that breathe life into Time Nightclub. It not only boasts a state-of-the-art Funktion One sound system, but a fully immersive lighting experience, designed by Steve Lieberman from SJ Lighting, that will really add that “wow” factor of this spot. “Without giving away too much, the special effects will allow guests to feel like they are in the middle of the party from any point within the club, ” Steven says. The football stadium size LED screen (20’x30′) making up the DJ wall and the over dance floor programmable chandelier with over 5, 000 programmable orbs are further evidence of the “wow” response TIME will surely induce. 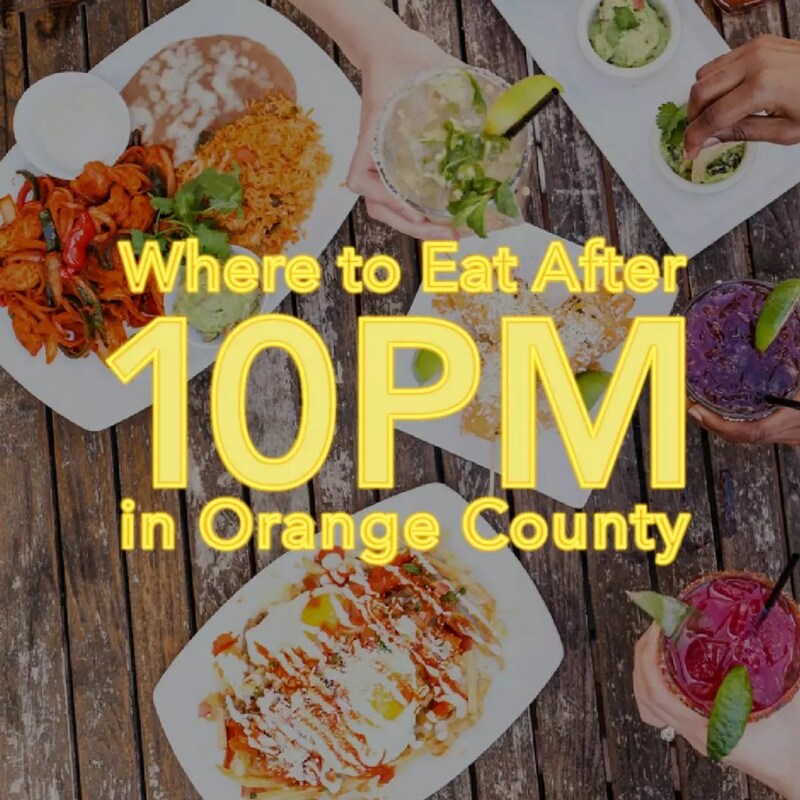 Orange County was in need of a fun injection and it’s about TIME this club opened. See you this Thursday. POLL: Who is Your Favorite Chef in Newport Beach? Tamara is SoCal born and bred with Dutch roots. With an English degree from Vanguard University, she is thrilled to be part of the LOCALE editorial team. She enjoys reading, eating green bell peppers, petting other people's dogs, and cooking/baking while singing into a kitchen spoon to Broadway show tunes.